Rita Kersting served as the Landeau Family Curator for Contemporary Art the Israel Museum in Jerusalem from 2012 to 2016. Since 2014 she has been a member of the Stedelijk Museum Amsterdam’s Supervisory Board. She curated the exhibition abc – about painting at the Gleisdreieck / Station, Berlin showcasing 130 artists in 2011. 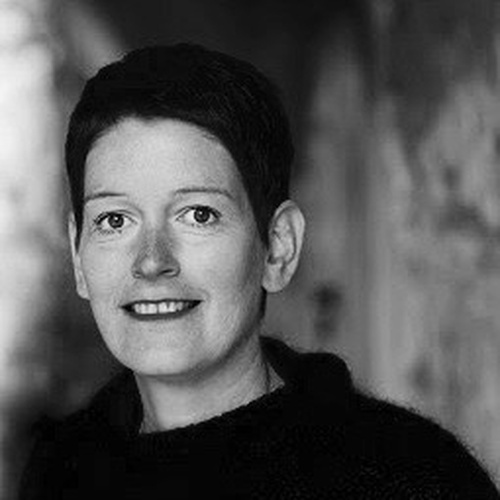 From 2001-07 she was director of the Kunstverein für die Rheinlande und Westfalen, Düsseldorf. Before that she worked in the curatorial department at the Kunstmuseen Krefeld, Germany and at the Museum Ludwig Cologne. Her Master’s at the University of Cologne focused on Joan Jonas.